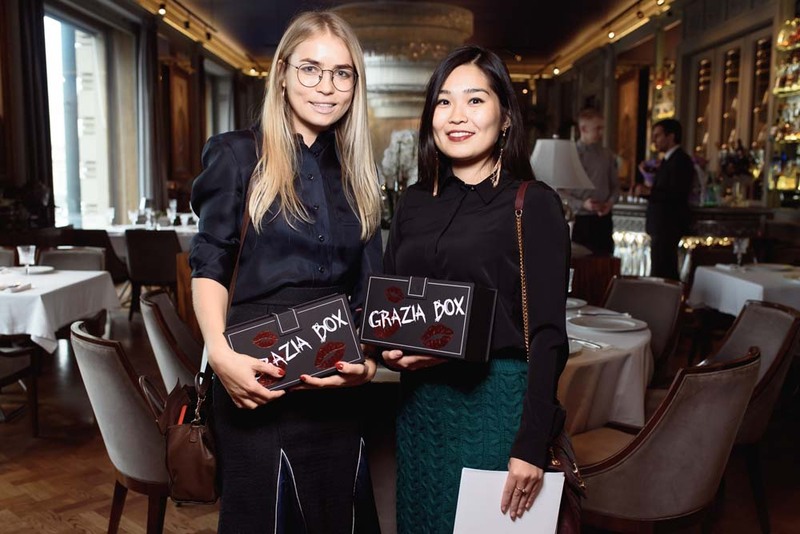 On October 23rd, Grazia presented its 4th Beauty Box with a special breakfast at the historical restaurant Beluga in the heart of Moscow. The new beauty box is called “GRAZIA BOX LOVE SPELL” connected with the big Grazia anniversary celebration and it has a special design, looking like a special letter from the editor-in-chief with kisses on the front side. 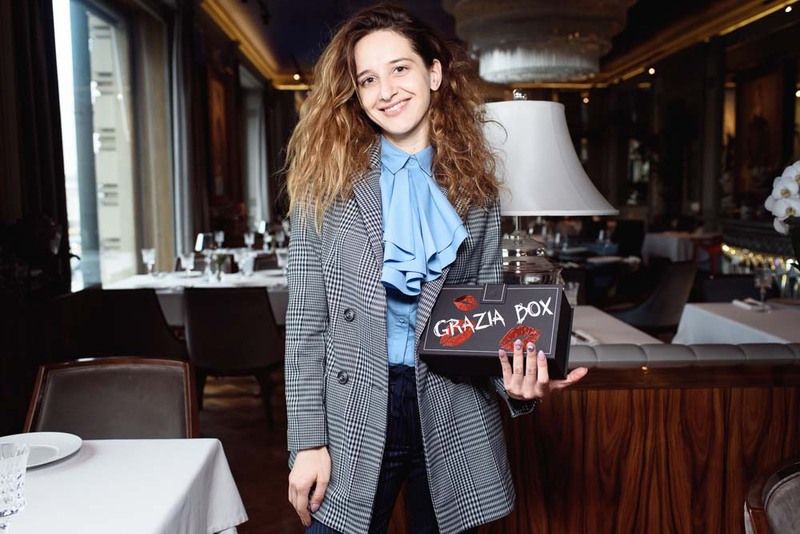 At the event, Grazia’s Beauty director presented the new box and a make-up artist told about trends for this season and made a masterclass with the products inside the box. Moreover, bloggers present at the occasion customized 15 beauty boxes for an online charity platform and they will be sold on special charity auction on 20th June.